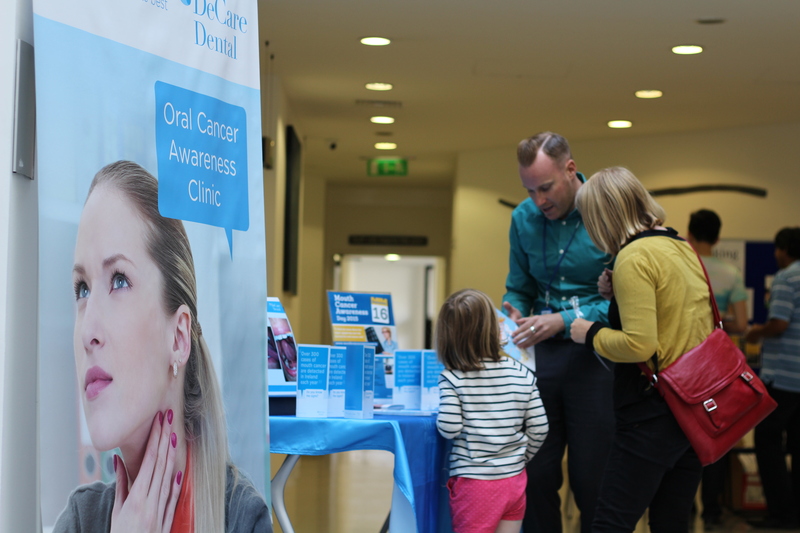 Today, Wednesday September 16th has been designated as Mouth Cancer Awareness Day in Ireland. 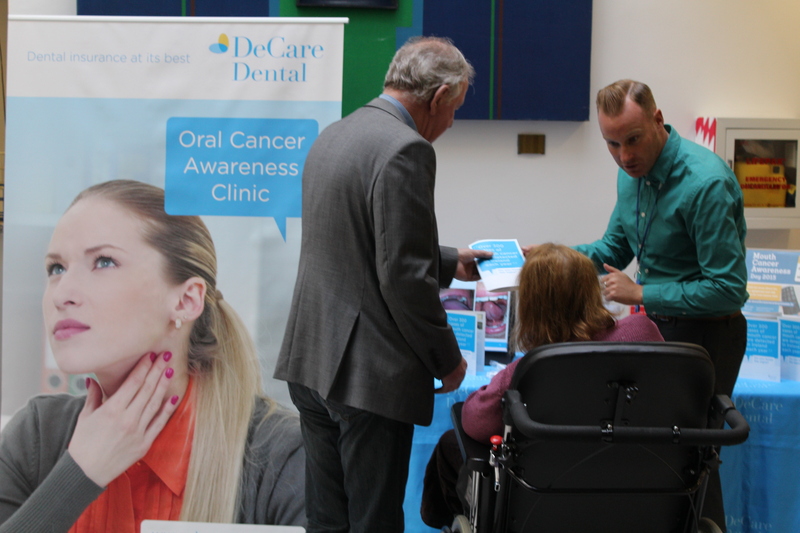 Members of the public are reminded not to forget their annual dental examination with their dentist which includes a mouth cancer examination. 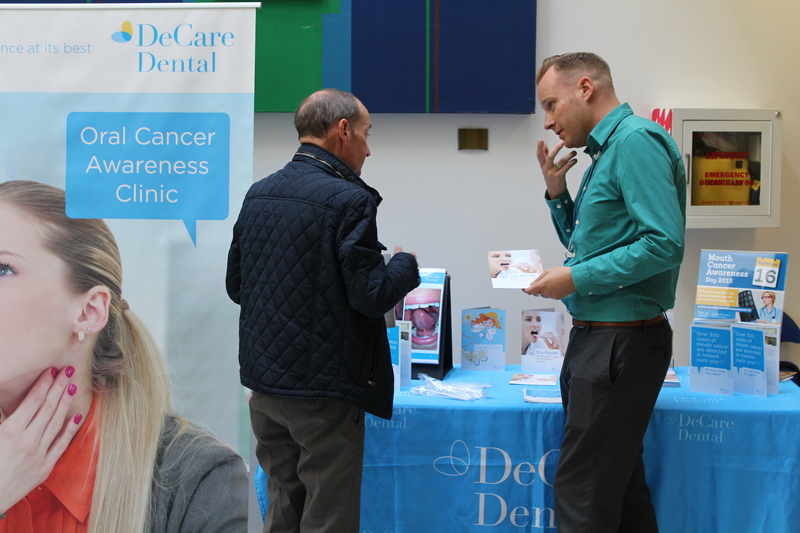 DeCare’s onsite oral health team are onsite at Dublin Dental University Hospital offering advice on how to self-examine and spot the signs and recognise the symptoms of mouth cancer. Mouth cancer is an important global health problem. More than 300 cases of cancer of the oral cavity and pharynx are reported in Ireland every year. 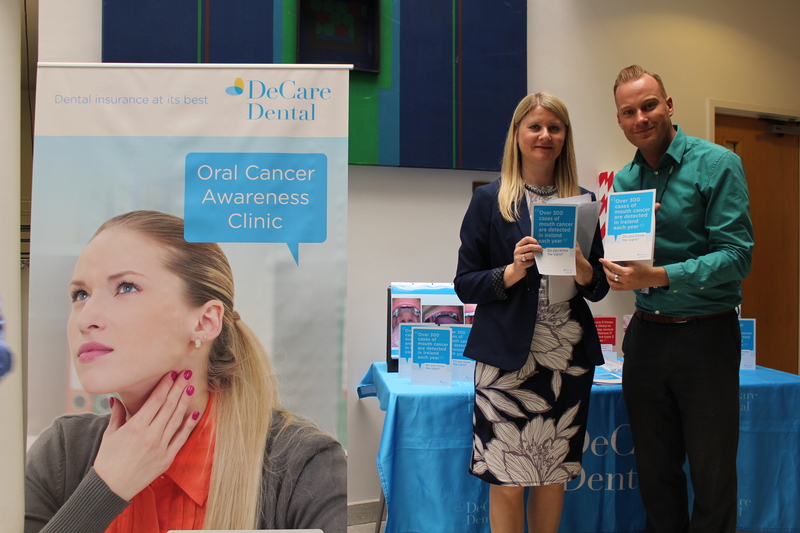 In Britain, the incidence of mouth cancer has increased faster than any other cancer in the past 25 years. Worldwide, mouth cancer affects 650,000 people a year and is the sixth most common type of cancer. The problem with mouth cancer is not simply that the incidence is rising, but also that these cancers are still being detected at an advanced stage. 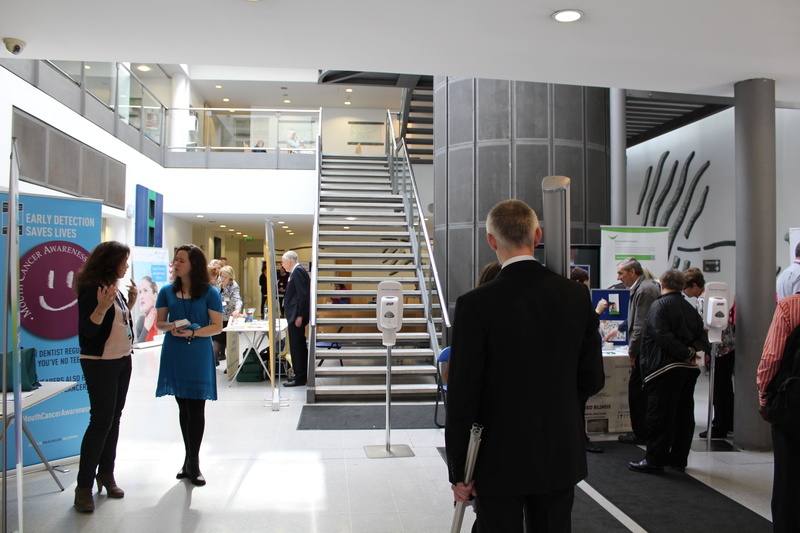 Consequently, treatments are more complex, last longer and deeply affect a patient’s quality of life and survival. Book an appointment with your dentist today for your annual dental examination. Regular dental examinations are key, in the early detection and prevention of mouth cancer. 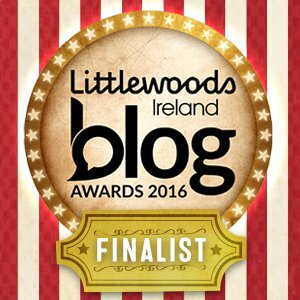 ← Is it true that your gums bleed more easily when you are pregnant?